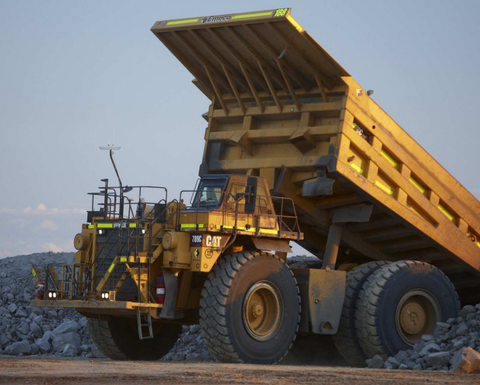 MINING equipment rental business Emeco has rolled out Caterpillar dealership WesTrac’s data tracking tool MineQ, connecting more than 600 rental assets to it. 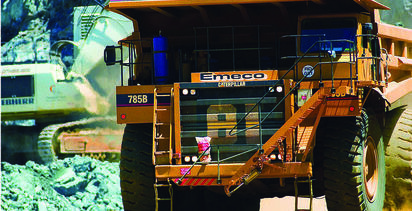 Emeco is rolling out WesTrac's MineQ tool to 600 rental machines. As well as helping Emeco efficiently coordinate its fleet, MineQ will provide data directly to the Emeco Operating System. MineQ is a cloud-based, single-point data platform that integrates directly with machines to deliver high frequency data to the cloud in real time. 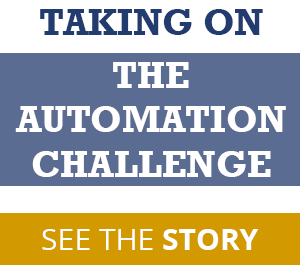 The tool aims to provide a scalable open architecture Internet of Things platform that will connect with enabled assets and allow the collection, processing, storage and analysis of information. Emeco managing director and CEO Ian Testrow said the company's customers were always looking for ways to boost productivity and reduce operating costs. "Emeco will continue to find ways to enhance our customer value proposition through applications engineering, facilitated by our EOS technology and continued partnership with Quartile One [formerly Red Button Group]," he said. 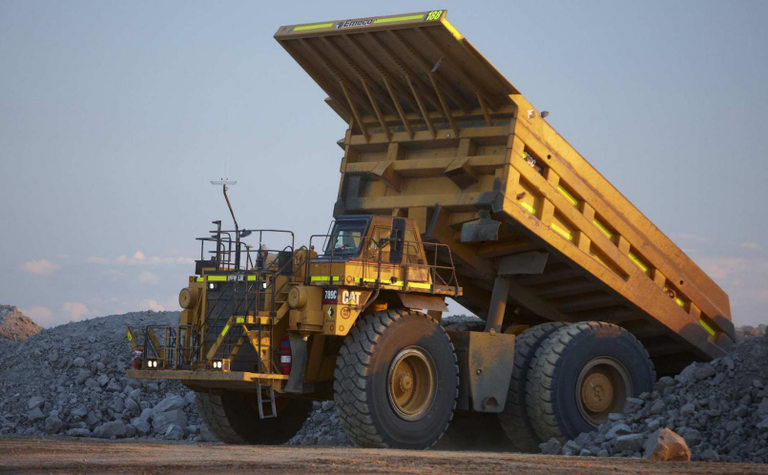 "As the first company in the sector to implement WesTrac's MineQ and TrackQ technology, EOS will use continuous data from every asset to improve efficiency and uptime." WesTrac general manager - technology Jean Ferreira said with MineQ aiding the flow of as many as 3.5 million data points from each asset daily the system put the "B in big data". "Emeco and WesTrac see MineQ as a game-changer in the industry, providing unprecedented access to important information," he said. "It will enable Emeco to achieve higher productivity for customers while managing the health and cost of their machines through EOS data analytics." 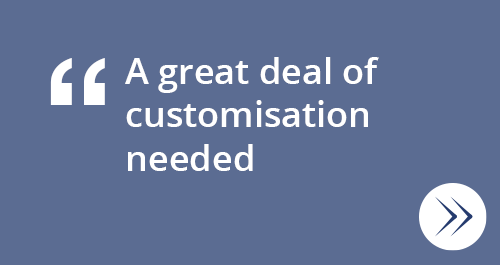 Over the next 12 months WesTrac expects to connect more than 2000 machines through their various Caterpillar Productlink, Minestar and MineQ products. 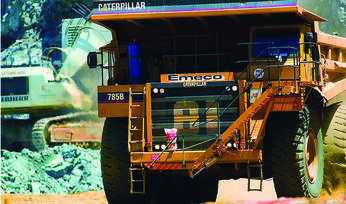 Emeco is one of three companies in different sectors that have partnered WesTrac to bring MineQ to market. Pybar is another company that helped develop the tool.